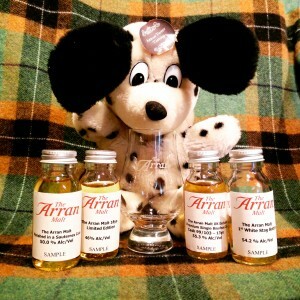 If you’ve been into whisky for any length of time you will have noticed single malts being items of luxury. 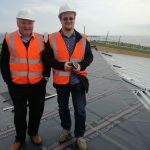 In a world where whisky is more often than not sold at a premium in fancy, shiny boxes due to people going crazy for old, aged whisky, we maltheads must take care not to pay way over the odds. One of the best names in the independently bottled whisky market is Cadenhead’s. 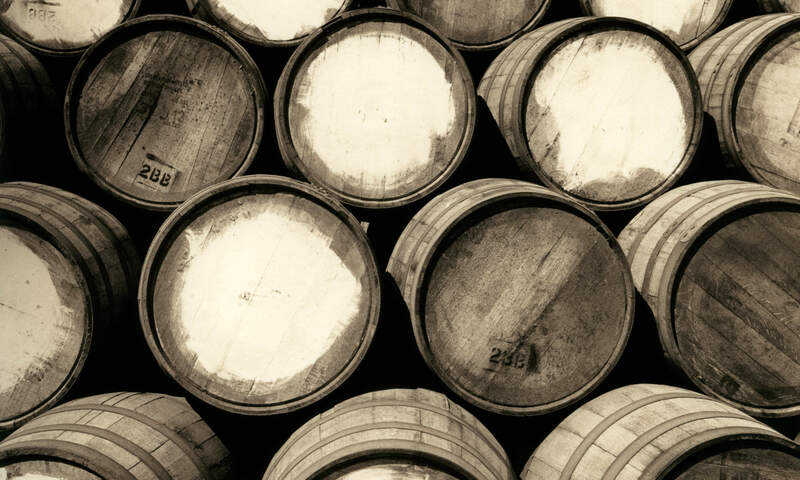 Established in 1842 it is the oldest independent bottler in Scotland – and one of the biggest. 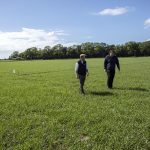 Size is important – if you’ve got the stock you can afford to buy casks of whisky young and cheap(ish) and wait years and decades before bottling instead of having to sell it quickly. Add to that their no-frills packaging (to quote Mark Watt, Director of sales: “You can’t drink packaging”) and a reasonable price and you’ve got a winner. The only trouble is getting access to their wares. Cadenhead’s offers two different product lines: Their “international range” (mostly vattings of two or three casks) is available, well, internationally through a network of retailers while their rarer, single cask “Authentic collection” is only available at Cadenhead’s branded stores – of which there are only nine spread throughout Western Europe. Up until the end of 2017, when they stopped operating under the Cadenhead’s brand, we Austrians were lucky enough to have a shop in Salzburg. 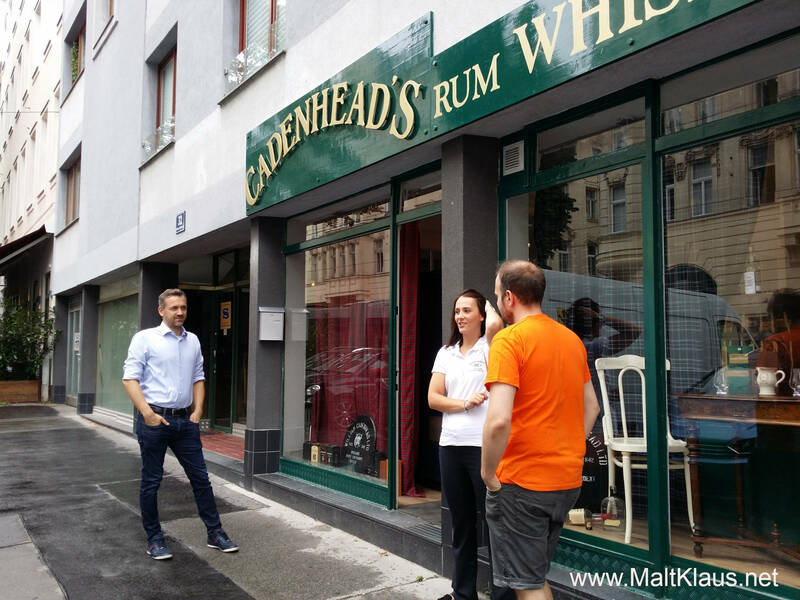 After eight long months of absence (though my wallet quite liked the reduced whisky spending…), on Tuesday, the 14th of August 2018, a new Cadenhead’s shop opened its doors in Austria. Did I rush to be there for the opening day (and night)? You can bet on it! Why do you attend whisky fairs? Yes, you on the other side of this internet connection. Why do you go? To taste the latest and greatest? To attend masterclasses? To learn more about spirits? To get drunk at “all included” events? All (more or less) valid reasons to attend – but none of these really draw me to a fair. 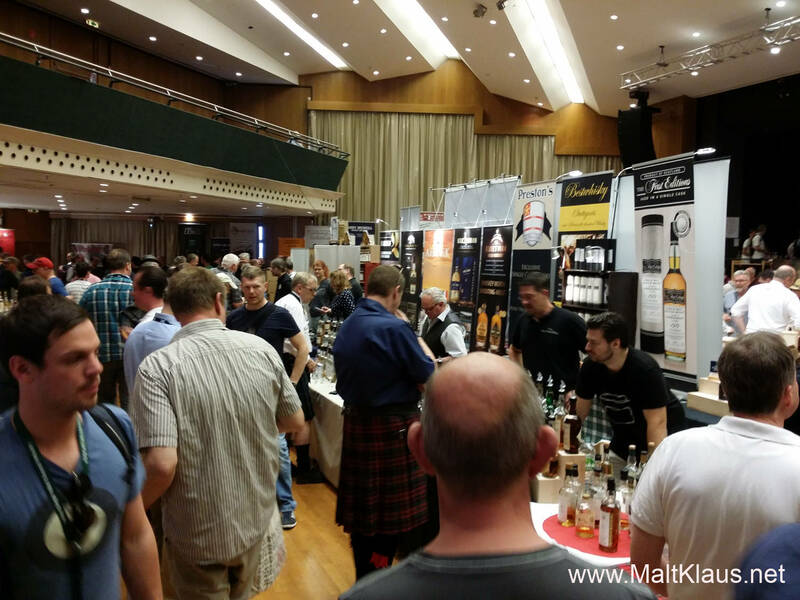 In fact, I rarely ever attend whisky fairs – precisely for these reasons. I’m not as much interested in tasting the latest and greatest I’ll probably never ever buy anyway due to sticker shock. 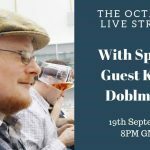 I don’t enjoy rushed masterclasses where you basically knock back five or six drams in the same time I usually spend with just one. And, most of all, I don’t like getting drunk knocking back drink after drink just to get “my money’s worth” at all-inclusive events. 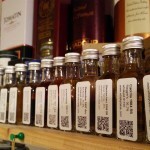 So, why the heck did I attend the Limburg Whisky Fair 2018 just this past weekend? 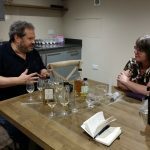 Well, I did not just attend a whisky fair – I attended a networking event with the opportunity to try whisky I would be very hard-pressed to find anywhere else! 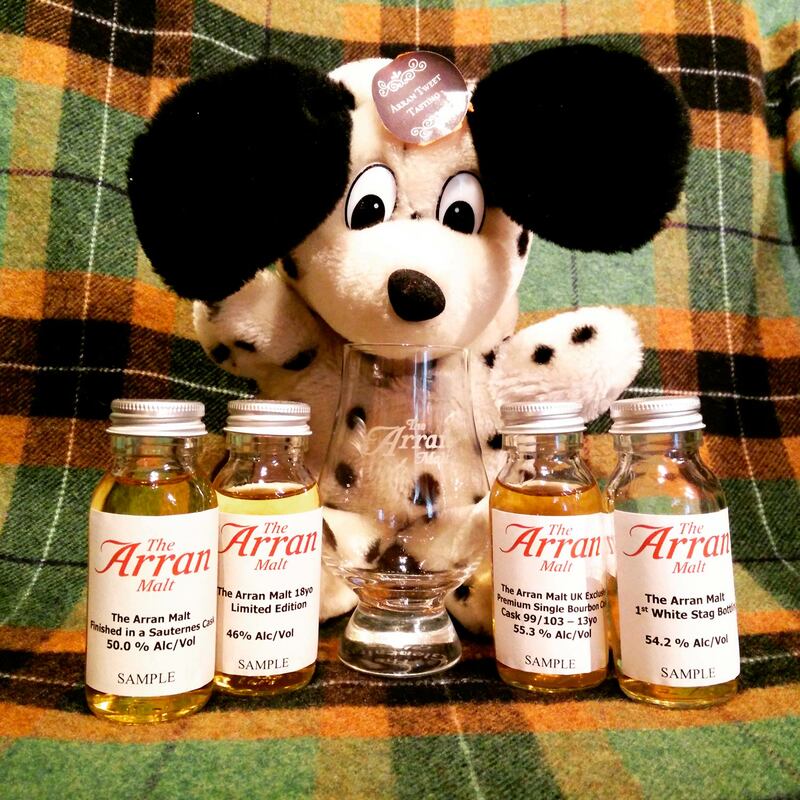 All set for the Arran Tweet Tasting! 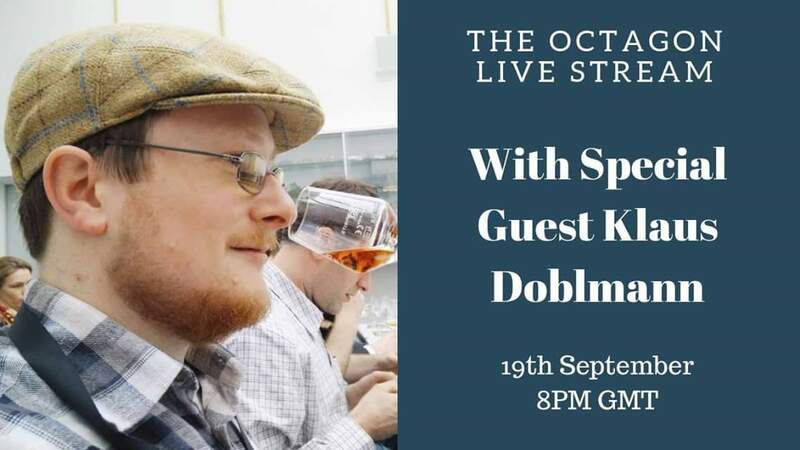 Thanks everyone involved for the great time and organising the event – looking forward to the next tweet tasting!